VLADIVOSTOK, May 23. /TASS/. 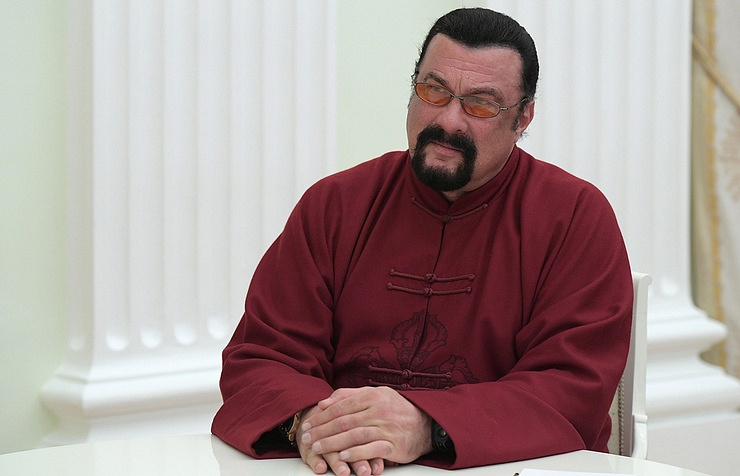 US actor Steven Seagal, who was granted Russian citizenship in November 2016, will get a hectare of land in the Far Eastern Primorye region and build a sports facility there, the press service of the regional administration said on Tuesday. "Steven Seagal plans to get a hectare in Primorye and a new project of the Rossiya-1 TV channel will be about this. TV viewers will be provided with details on all stages through which Steven Seagal will go - starting from choosing a land plot to filing an application before obtaining the ownership," the press service said. "In the future, the martial artist plans to build a multifunctional sports facility on his hectare, where he will hold master classes and meetings with athletes," it said. No information on when the new TV project will be launched has been revealed. 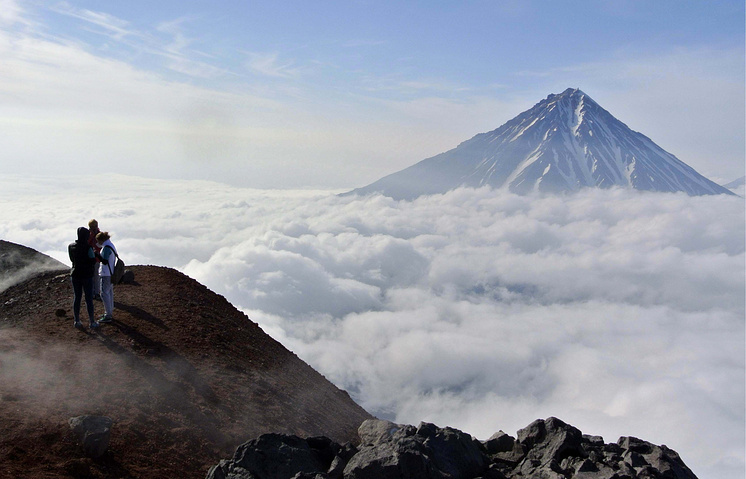 Starting from February 1, 2017 every Russian citizen is entitled to file an application for getting a hectare of land in any region of Russia’s Far East for free. More than 35,000 Russians have filed applications to get the so-called "Far Eastern hectare" in Primorye. The first 2,900 land plots have been already allotted. The Primorye region accounts for more than one third of all applications to get land in the Far East.